I don't believe the allegations against Ryan Seacrst. It's my default position with all these accusations coming out the woodwork. Speaking Sunday on the red carpet for the Academy Awards, Blige says that she loves Seacrest and that she doesn’t know the whole truth of what happened. The E! host has been accused of sexual misconduct by his former personal stylist. He’s denied the allegations. 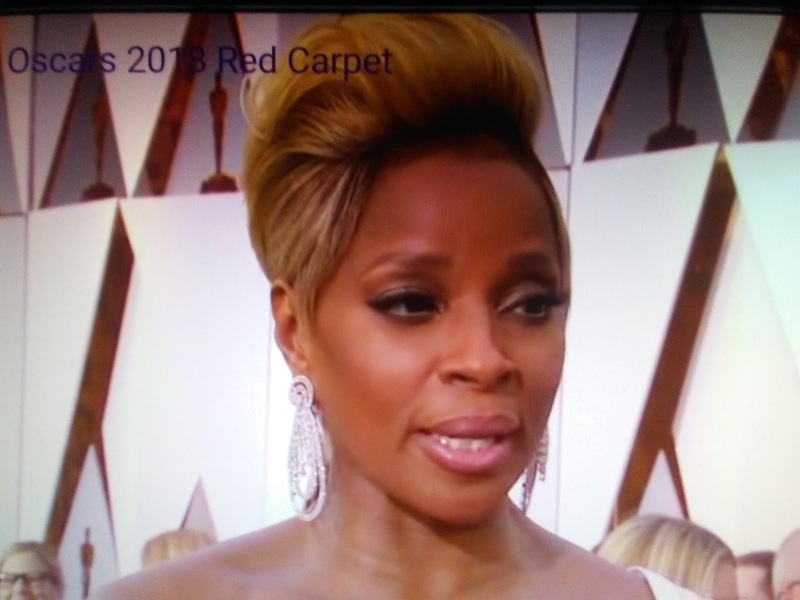 Blige was one of several stars, including Diane Warren and Allison Janney, who spoke to Seacrest on the Oscars red carpet.